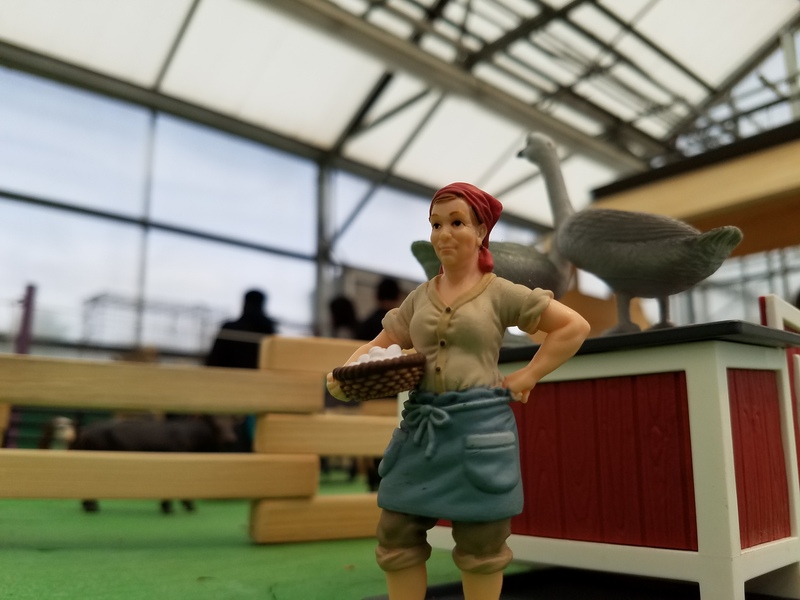 A statuesque farmwife at my high school’s “Ag Day.” I imagined that she still sometimes wonders what her life would have been had she finished that M.F.A. program. But then there are eggs to gather and chores to finish.